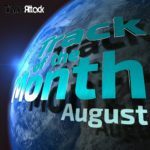 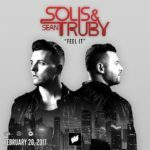 The 100th release on Flashover Trance asked for something special and god damm it Solis & Sean Truby delivered in style. 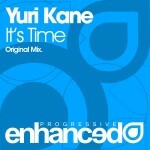 The original by Yuri Kane was ASOT Tune Of The Year 2010 and is already a classic. 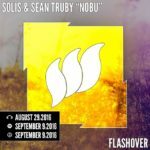 Solis & Sean Truby produced the perfect interpretation which honors the original by Juri Kane and the outstanding label Flashover! 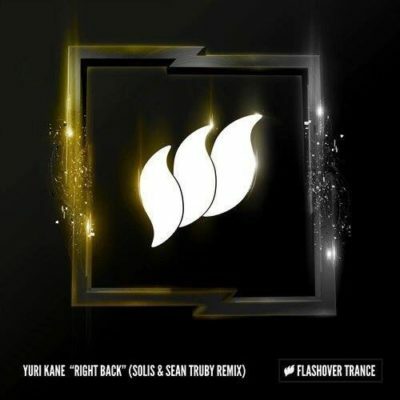 Tagged Flashover Recordings, Solis & Sean Truby, Yuri Kane.